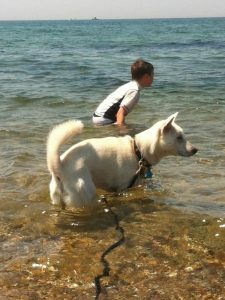 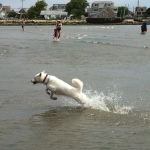 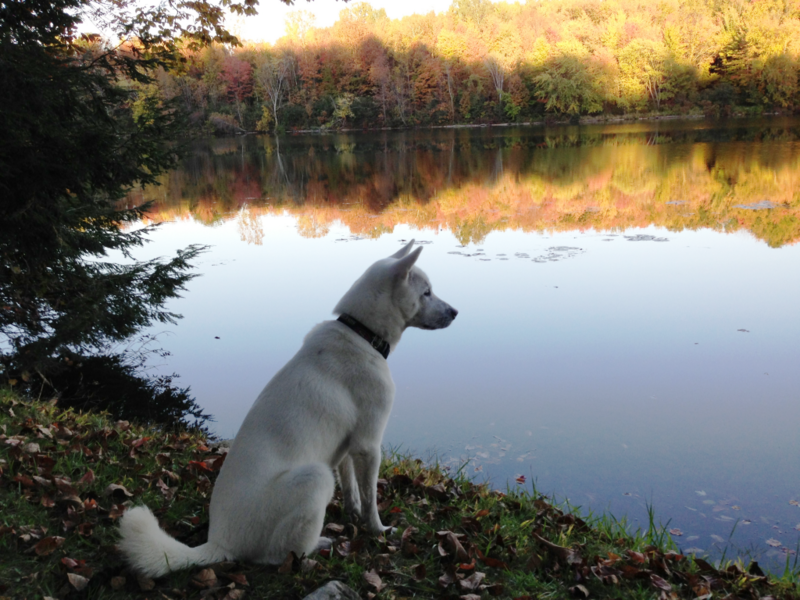 Kishu Ken “Kasper” at the lake. 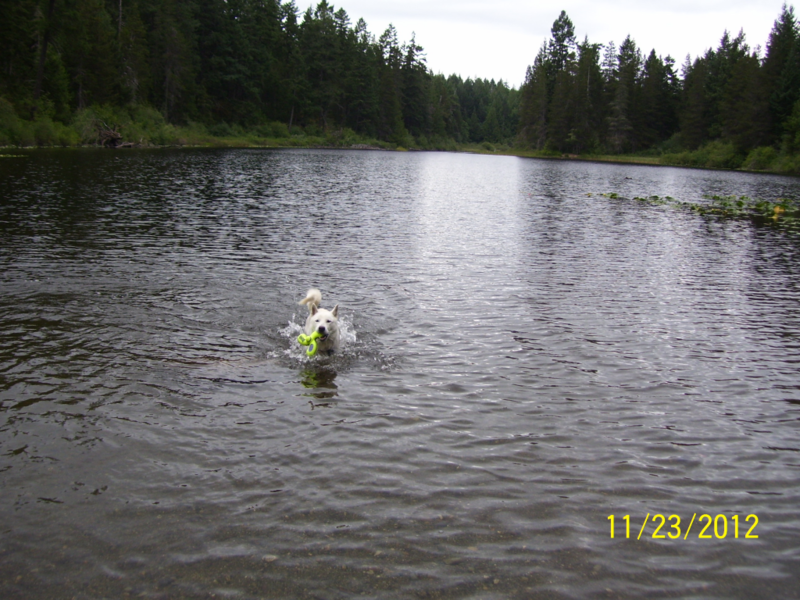 Who says Kishus don’t like water? 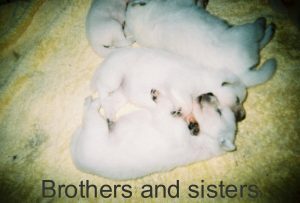 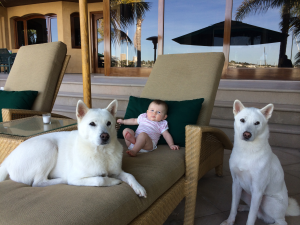 Kishu Kens Whiskey and Jack taking care of baby! 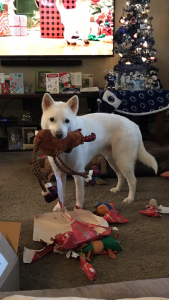 Kishu Ken “Ozzy” has opened all his presents! 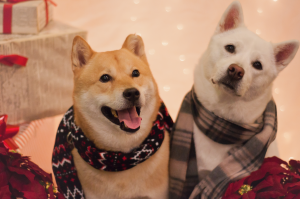 “Can we go for a walk now! 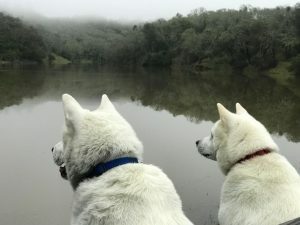 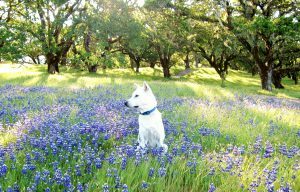 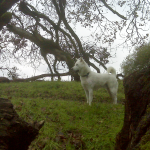 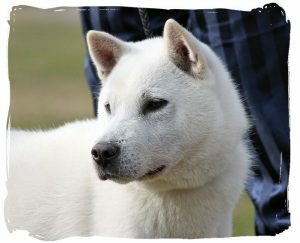 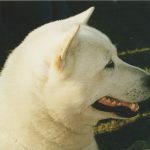 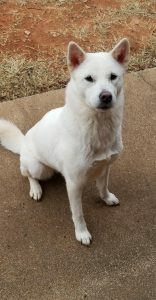 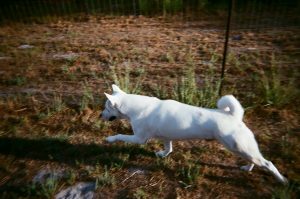 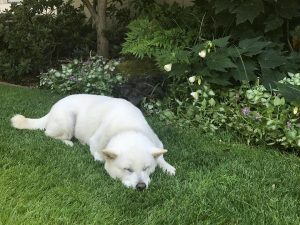 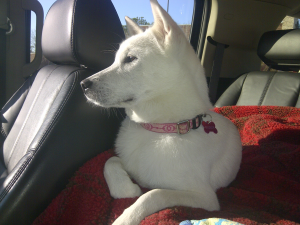 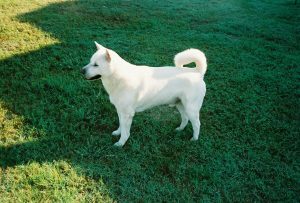 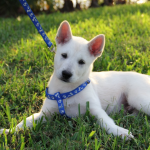 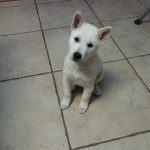 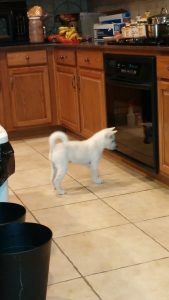 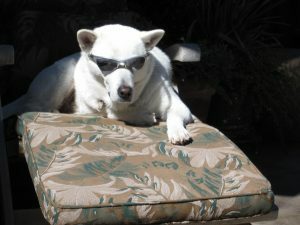 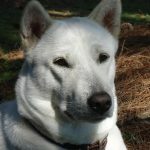 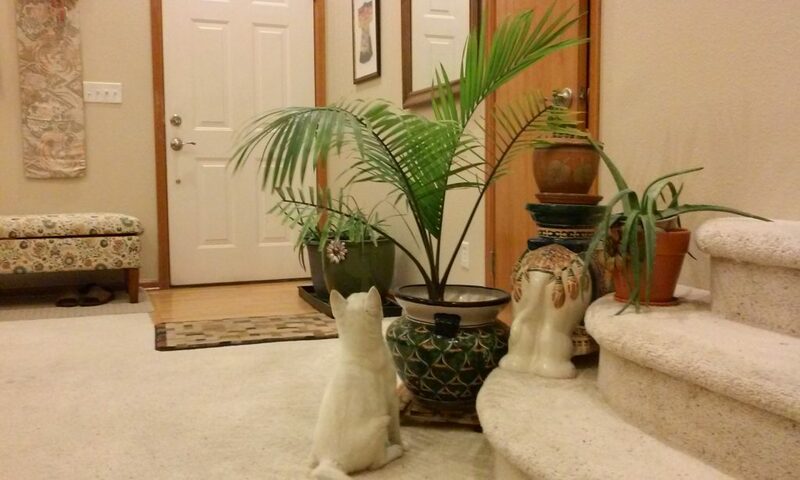 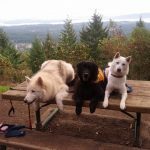 ?” Kishu Kens are always up for a walk, or jog, around the block. 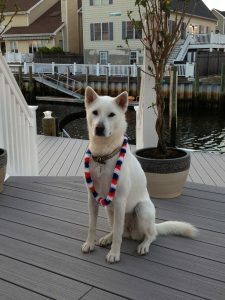 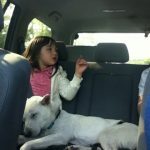 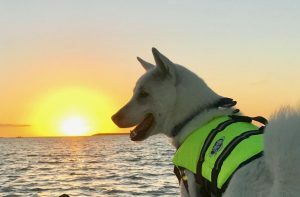 Kishu Ken “Koda” is the Captain of the boat! 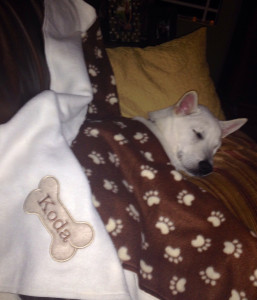 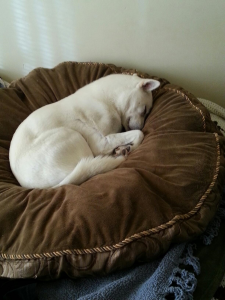 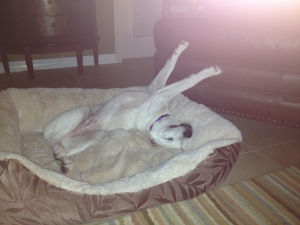 Kishu Ken “Ninja” in “his” bed. 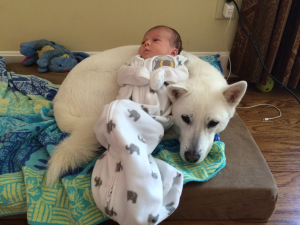 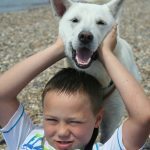 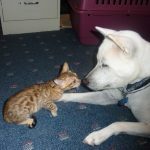 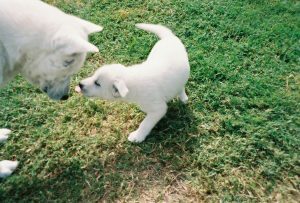 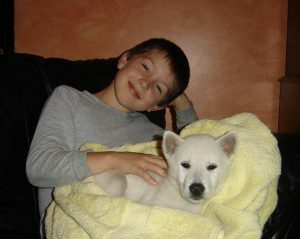 Daddy dog “Kishu Ken-nel’s Champagne Stripes of Glory” with baby son Kasper. 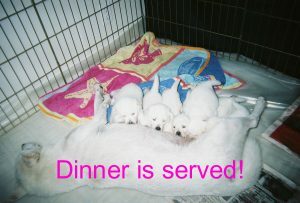 Kishu mama makes dinner available. 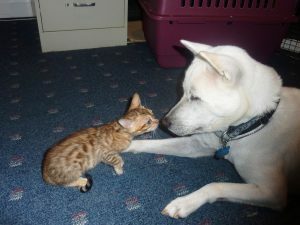 Kishus can come in several sizes! 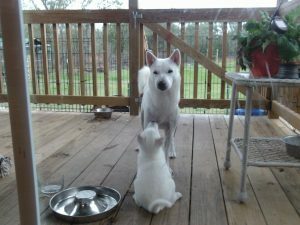 Tomo (rt) and runnin’ buddies! 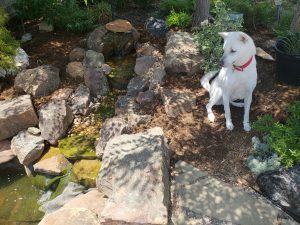 Kishu “Mugan” by the Koi pond. 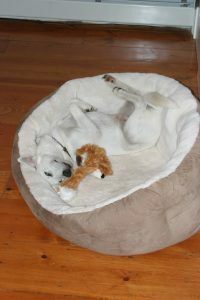 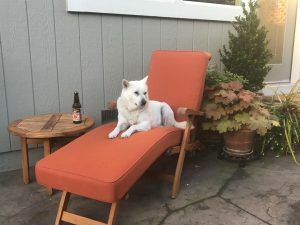 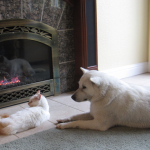 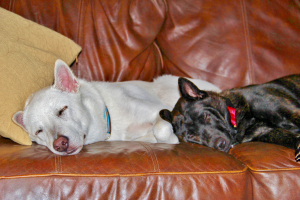 Kishu Kens enjoy their “creature comforts”. 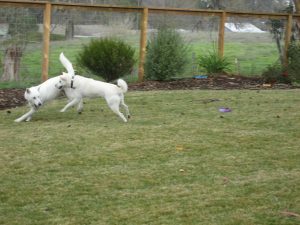 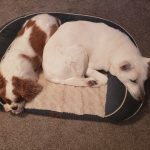 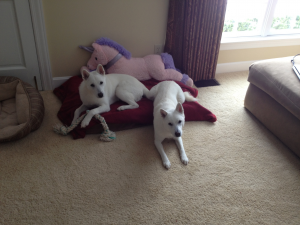 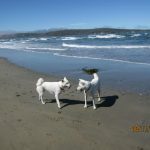 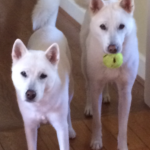 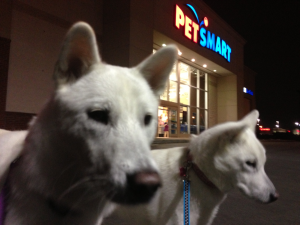 Kishu Kens Apollo and sister Suki having fun. 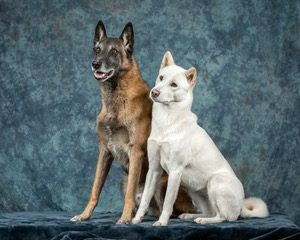 Kishu Ken Kisha and friend Wyatt – both are AKC Performance Champions. 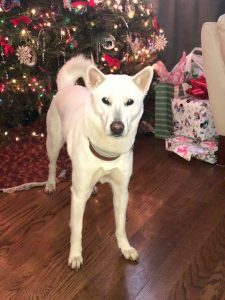 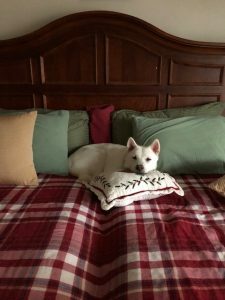 Kishu Ken “Belle of the Ball” is waiting for Santa! 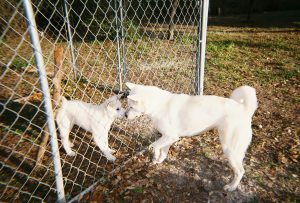 “KishuKen-nel’s Champagne Pop the Cork” at 13 years old. 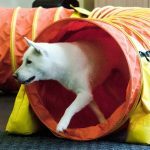 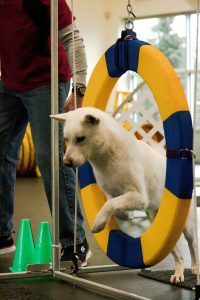 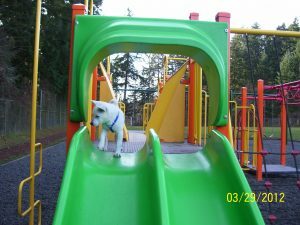 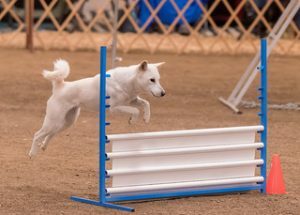 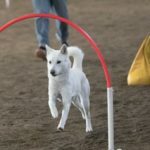 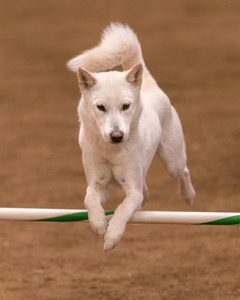 Kishu Ken Tomo shows off his agility moves! 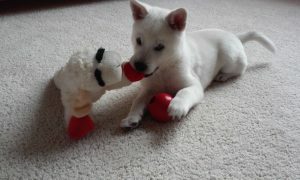 “KishuKen-nel’s Champagne Popsicle” meets a new baby. 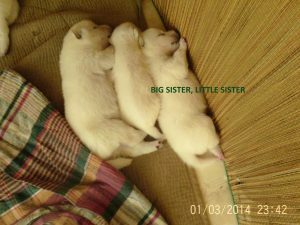 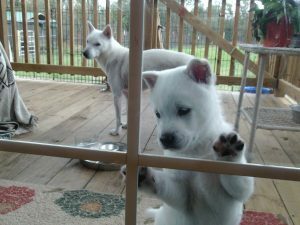 Kishu pups in their play pen. 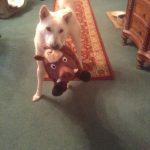 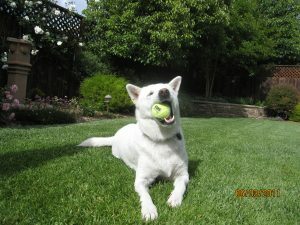 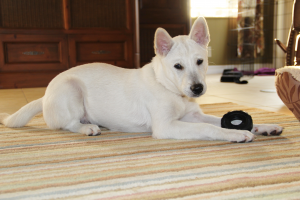 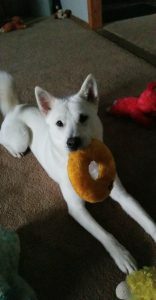 Kishu Kens love to play ball….even by themselves!